Designed for doors from Milette Doors Inc. Can be used with other doors. Guaranteed against manufacturing defects. See store for details. 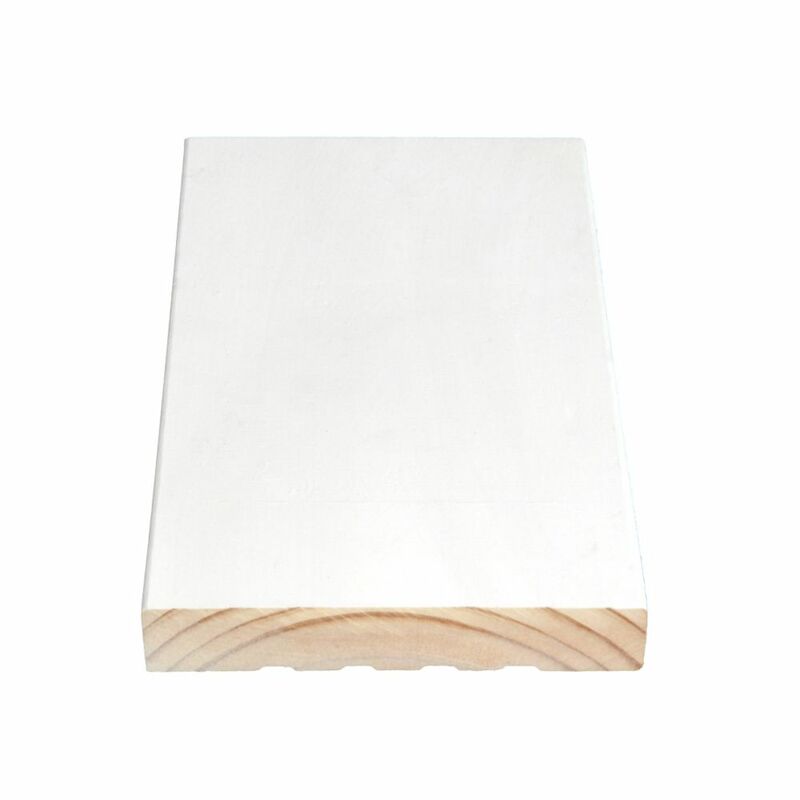 Alexandria Moulding Primed Fibreboard Door Jamb 5/8 In. x 4-9/16 In. x 7 Ft.
To ensure that the sheet rock is not visible and your casings and brick moulding has ample contact and support utilize this moulding to accentuate the door opening. Top and side members of a door or window frame. Different styles of jambs include a one-piece flat jamb with a stop applied, a single or double rabbeted jamb, or a two-piece adjustable split jamb. Alexandria Moulding Primed Fibreboard Pre-Mitered Casing Set 5/8 In. x 2-3/4 In.